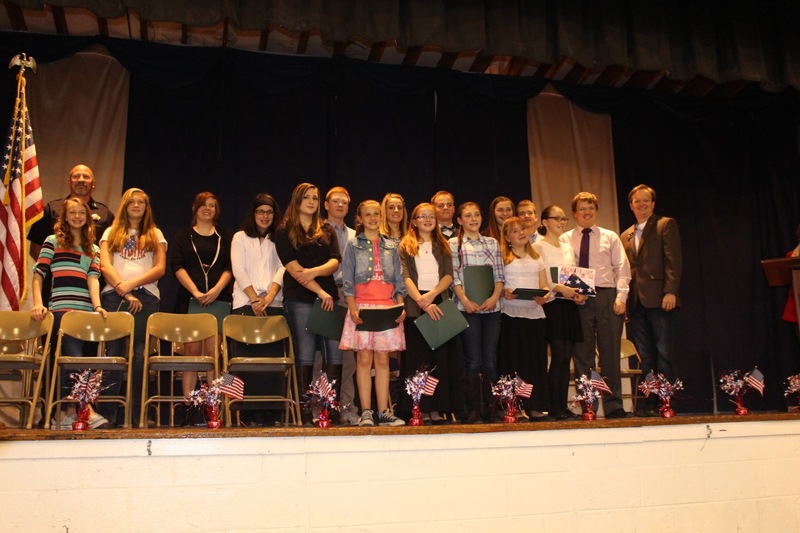 We wanted to congratulate the following students for their winning essays that were submitted to the Elbert County Republican Women’s Patriotic Essay Contest. Also, out of the top 15 essays (middle school and high school), all but two students were current or former Legacy students, and the top three in both middle school and high school were all current or former Legacy students. Congratulations! We have added heather grey as a polo shirt option. Light blue polo’s are not an approved item. Roller skate shoes are not allowed at school. Please do not allow your student(s) to bring these to school. Summer Mowing & Trimming. We are putting together a team for summer lawn care. We will need to mow and trim the property at least three times over the summer. We are looking for families to help with our annual ‘thank you’ treat for the school district transportation department, the Elizabeth Fire & Rescue, and The Elbert County Sheriff’s Department. Your time and donations will count towards your volunteer time. Please request more information from our office. We plan to deliver these items on Friday, May 6, 2016. We are also looking for volunteers to help with our graduations on Friday, May 13th (Kindergarten at 5:30pm), Monday, May 16th (Eighth Grade at 6:00pm). We need volunteers to help with Field Day on May 18th. Please email maggie.chamberlain@legacyk8.org if you can help with Survivor Island. We still have Legacy Academy yard signs that need to be displayed throughout our community! Do you have a corner lot or a highly visible location where you would be willing to advertise our school with a yard sign? We are looking for people who will place a sign in their yard for a three month period, you will receive three hours of volunteer time. Please e-mail information at info@legacyk8.org or call the office if you can help! Thank you. Please e-mail Anne anne.stanley@legacyk8.org or call (303) 646-2636 if you can help with any of these needs. Week. Wear your teacher’s favorite color. No Fee. First grade field trip to the Denver Zoo. PTCO General Meeting 5:30pm in Mr. Parish’s room. LA Governing Board Meeting at 6:30pm in the STEM/Library room. Free Childcare provided. Elementary ROAR Assembly at 8:30am in the gymnasium. Kindergarten Field Day 8:00am to 11:00am (Note Early Dismissal!). Elitch Gardens 8th Grade graduation trip 8:15am to 4:00pm. Kindergarten Graduation at 5:30pm in the Gymnasium. Fourth grade field trip to Dinosaur Museum. Eighth Grade Graduation at 6:00pm in the Gymnasium. Fifth Grade Continuation 1:15pm in the gymnasium. Night with First Grade 6:00pm in the gymnasium. Field Day/Early Dismissal 12:00pm Please drop off First through Fourth grade at Casey Jones Park. Please drop off Fifth through Seventh grade at Legacy Academy. Please dress students in active wear, tennis shoes and layer for weather! We will send out a map to Casey Jones Park. All Students will be picked up through carpool at Casey Jones Park. Congratulations! The following Middle School students have been selected as winners to a county wide essay contest sponsored by the Elbert County Republican Women’s Committee. Elizabeth Riedel, Anna Mowbray, Natalie Weaver, Jillian Smith, Jessica Ledesma, Haylee Hall, Sami Guthrie, Victoria Schroeder and Karyssa Sparks. They will be recognized on Wednesday evening at a special award ceremony. Who Will Kiss the Pig? To kick off the carnival, we are having a contest to see who earns the most and will kiss the pig at the assembly on April 21st. The carnival is on April 22nd. Please visit our website to purchase tickets and to volunteer. Who do you want to kiss a pig? Please bring your loose change and put it in their collection jar at the front desk during the week of April 18th through 21st. 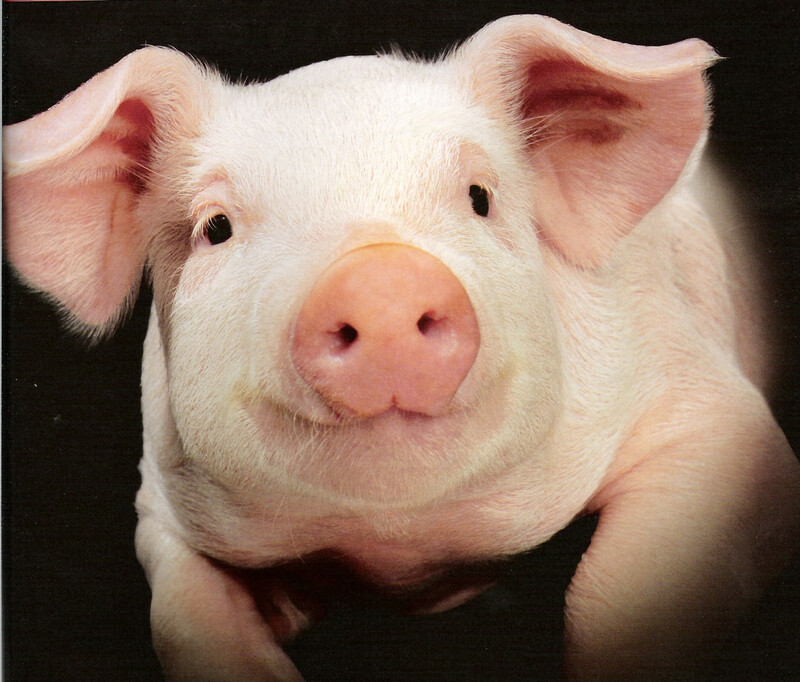 The one who earns the most will get to kiss a pig at the assembly on April 21st. We wanted to announce that Kim Baum and Mindy Kashner have been elected to the Legacy Board of Directors. Thank you Tanya McCrea and Nicole Tipton for your willingness to run for the board. We also want to thank Mike Hettinga for his work on the election committee and for all the volunteers who helped with the election. Carnival Time-Get Your Tickets Now! Families, it’s Carnival time!!! Early Bird tickets and wristbands are now available for purchase. Get yours today, prices will go up at the door. Visit our website to buy tickets. The time for our annual fundraiser is coming up quickly. 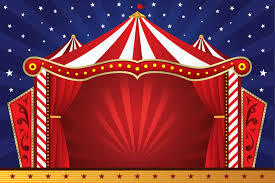 We are very excited to let everyone know that this year we are going to hold a Community Carnival here at Legacy. It is going to be held Friday, April 22 from 3:00 to 8:00pm. We could use all the help we can get. What a fun way to get your volunteer hours in! We could use some donations as well as volunteers the day of the event (you are able to sign up for multiple items). Check out the sign up sheet below to see where you can help. If you have any questions, feel free to contact Kathy at Kathy.Smith@legacyk8.org. Kiss the Pig Coming Soon! We have received four letters of intent for the Legacy Board. Below is an excerpt from their letter highlighting their commitment to Legacy Academy. Please click on their name for their entire letter. The board election will be held on April 15th. Kim Baum– My commitment to Legacy Academy began the day my son walked through the doors on his first day of Kindergarten. I think when parents get involved in their children’s education the results are always worth the extra effort put forth. I have been on the board for the past five years and my level of commitment only gets stronger each year. In my time on the board I’ve been involved in the hiring of two principals, changing our fund raising strategy, updated our mission and vision statement, worked to seamlessly integrate our current technology program and most importantly worked with our budgets to take the school from a negative to a positive financial status. I’ve witnessed the difference it makes when parents come together making tough decisions to build a better learning environment for our students and it gives me a sense of pride to know that I’ve been able to support our school in that capacity. Mindy Kashner – If I am given the honor of your vote for Legacy School Board member, I understand the commitment it takes to be part of the Legacy team. Education is a critical part of building our children into the men and women of the future. I also believe that each child should be given the opportunity to excel in the areas that they love. We are so blessed to have that experience at Legacy Academy. I am excited and energized to reassure that our kids continue to get a great education, in a great atmosphere. Thank you in advance for opportunity to invest time in your student and our Legacy family. Tanya McCrea– My husband and I came to Legacy Academy last year and have become very actively involved. We believe it is very important for parents to partner with teachers in the education of children. I attended the 6th grade outdoor education trip to Estes Park, have assisted in preparing for Nerf Night, volunteered in the classroom and am helping with the upcoming carnival. We love what Legacy Academy stands for and how hard each teacher and staff member works to help the students succeed. Our only regret is not coming to Legacy Academy sooner. Nichole Tipton – My hope and plan is that all 3 of my children will attend Legacy Academy all the way through 8th grade. So far I am very impressed by what I have seen at Legacy Academy and I would like to be a part of helping to make it a place where incredible learning continues to happen. Not only for my own kids but because we want to be a part of this community and I believe that educating our kids in the best way possible is important in building a great community. 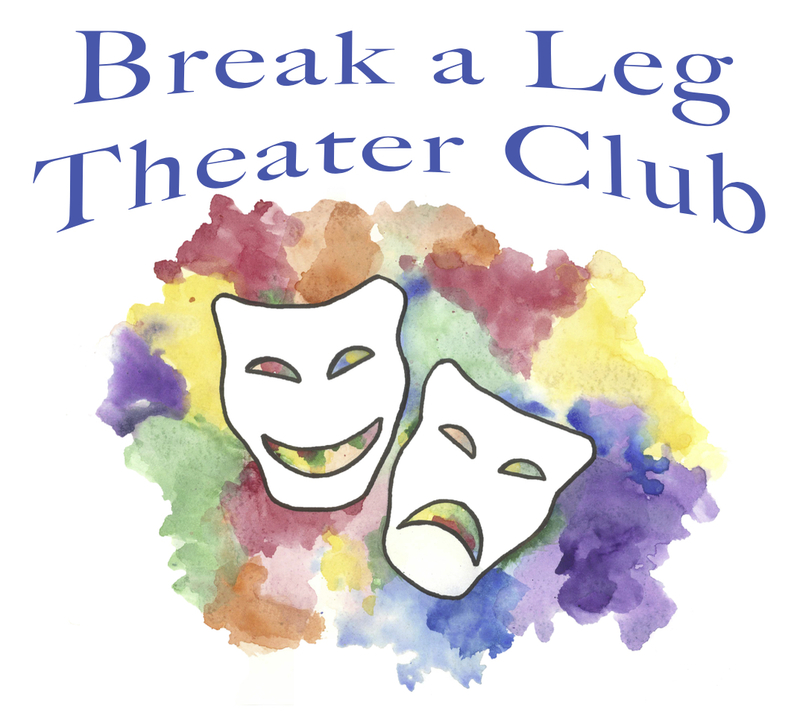 This is a fledging theater program that’s in it’s first year of production, so we would love your support! It is a free event, though donations are appreciated.